DJ Murdoch - Platinum DJs - London, Kent, Surrey & Essex. 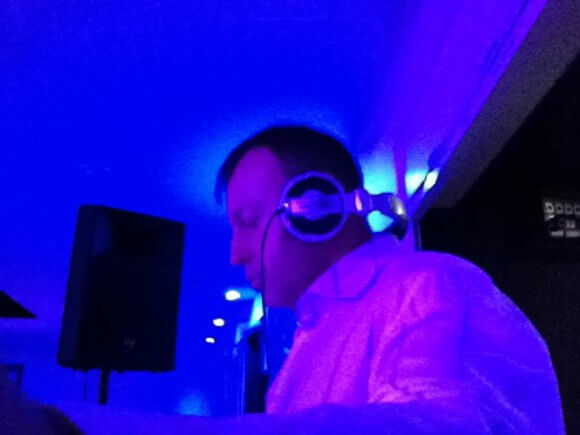 Wedding DJ, Birthday Party DJ & Corporate Event DJ Murdoch is based in Kent. DJ Murdoch carries an extensive collection of music, ranging from house, garage to R n B, from the 60’s through to the current day. He has played at all types of family functions including weddings, 18th and 21st celebrations, and has played at around 50 corporate events in Central London. He would welcome a playlist of all your favourite music prior to any event to keep the dance floor full and make the night special for you. Notable events include The British Olympic Promotional Event on Hyde Park with Olympic Gold Medalists Haile Gebrselassie and Duncan Goodhew which was televised on The B.B.C.’s 6 O’clock News. Murdoch was also chosen to perform for the editor of The Daily Telegraph.